irinahp — Irinahp Blog — some of my favorite "follow me to-s" with Cluse+ GIVEAWAY!!!!! 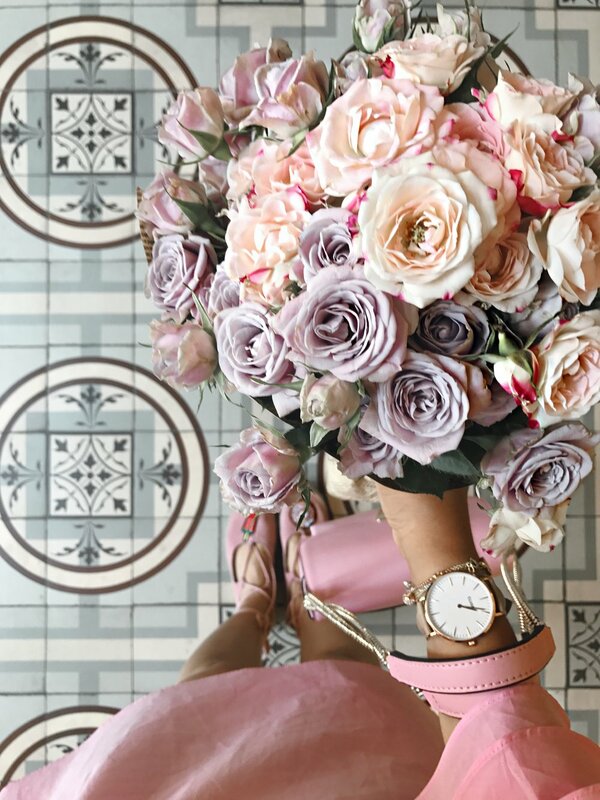 The WINNER of the giveaway is: Abigail, who wrote: "La Bohème Rose Gold White/Flamingo, please! ::"
So, there is a new GIVEAWAY! Yay!! to celebrate my favorite month, June (can´t believe today is the last day, no!!!) and almost 2 years since i got my first Cluse watch i thought of sharing with you here some of my favorite "follow me to"-s over these last years. So, what is there to win? One summery watch from their new summer collection. I personally love all the colors, but the retro blue and the flamingo (dah!! ;) are my favorites.